Liverpool favourite Luis Garcia has praised the performances of Virgil van Dijk for club and country during the course of the current campaign. The Netherlands international has been a revelation in the Reds backline in the ongoing season and he has helped them keep 17 clean sheets in the pursuit of a maiden Premier League title. Speaking on Sky Sports News, the former Champions League winner raved about the Dutchman, who has been solid in the defensive line for both club and country this term. 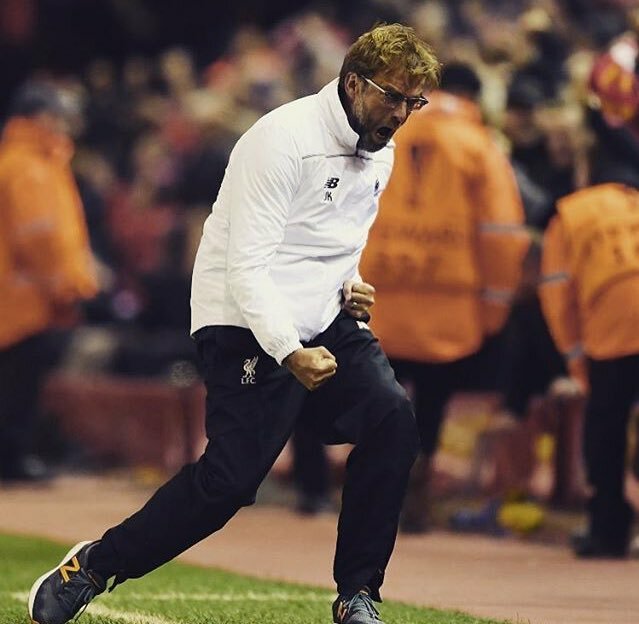 He added that the centre-back has the leadership qualities from the back and should prove essential to the Reds’ aim of securing their first-ever Premier League crown. Liverpool midfielder Fabinho believes the Reds must focus on a game-by-game basis rather than thinking about winning their maiden Premier League crown. The Merseyside giants have gone toe-to-toe with Manchester City for the top-flight title this term and they are currently behind the Citizens on goal difference at the top, though they have an extra game in hand. 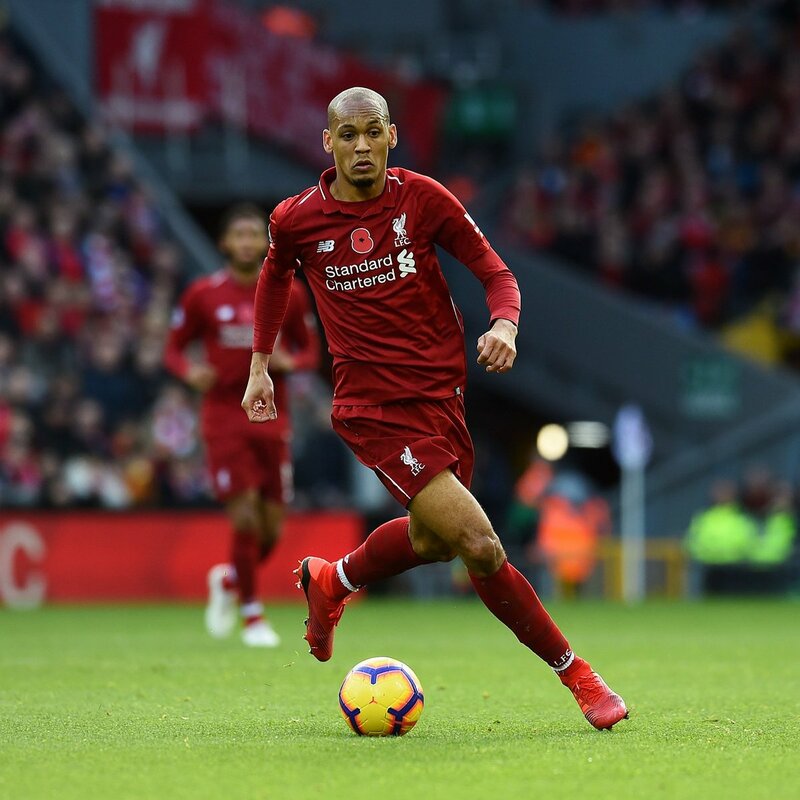 Speaking to reporters, Fabinho acknowledged that the title pursuit remains a difficult task but he is confident that the Reds can prevail with the experience within the squad. He added that it is important to take game by game rather than concentrating on winning the title which may add the extra pressure on their shoulders. Arsenal legend-turned-pundit Paul Merson believes Liverpool could find it hard to match Manchester City in the title race hereafter, given the reduced depth within the squad. The Citizens recently took the lead of the table on goal difference to Jurgen Klopp’s side although the latter have a game in hand to capitalise. Still, Merson does not feel the Reds can match up to the Mancunian giants, given Pep Guardiola’s side can rotate the starting XI when required without necessary weakening the outlook of the team. The former Gunners ace added that the club may regret the loan departure of Nathaniel Clyne to Bournemouth given the other specialist right-backs Joe Gomez and Trent Alexander-Arnold are still on the sidelines. Chelsea manager Maurizio Sarri has said that the Blues are no longer capable of challenging Liverpool and Manchester City for the Premier League title after suffering their third defeat of the season against Leicester City at the Bridge. The west London side are currently 11 points adrift of Jurgen Klopp’s side after just 18 games into the season. Speaking after the Blues’ 1-0 defeat to Leicester City, Sarri stressed that the Blues were never in the title hunt from the start of the season and their challenge has become impossible after the recent run of results. He added that the Blues may need to be wary of the teams behind them with a top-four finish likely to remain the objective for the rest of the season.